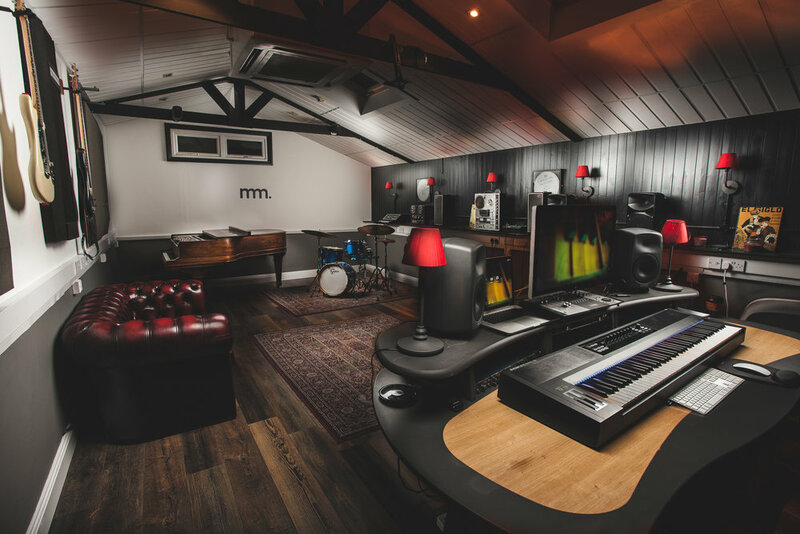 Camden Studios houses three different sized studios fit for a variety of purposes from songwriting, pre-production to recording, mixing and mastering. It also features a composing room, and a chill-out area including a living space, kitchen, shower and bathroom facilities. 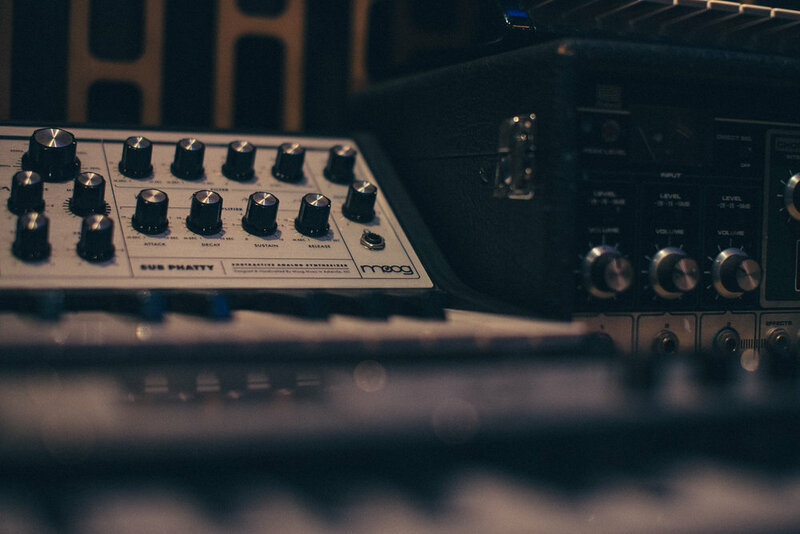 The main studio is equipped with a Neve Console, Protools HDX, a Steinway Grand Model B and a huge range of vintage and modern keyboards, guitars, amps and outboard. Camden Studios is run by a group of musicians who also happen to be some of the top arrangers, composers, songwriters, and producers in Ireland. We have years of experience producing great music. If you need any help in planning and organising your recording session or album why not get in touch? We can work with you to make sure we match your budget. We have Ireland’s top songwriters, composers, arrangers, engineers, producers, and musicians at the helm. Camden studios is run by musicians working at the core of the domestic & international music scene who share the same passion for music and commitment to quality. We regularly partner with top musicians, engineers, producers, songwriters, and composers working in the music industry. Why not get your recording session filmed in Camden Studios. Your presence on Youtube and Vimeo will broaden your target audience.